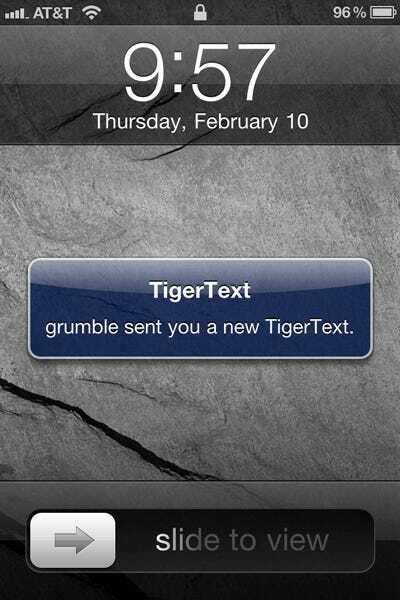 Tiger Text, the startup that lets you delete your text messages after a set period of time, is releasing an enterprise version of their product today, TechCrunch reports. 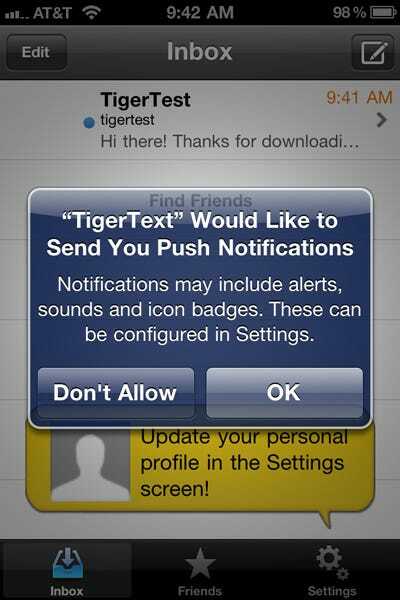 The new version is called TigerTextPRO and will give companies control over text messages sent on employee cell phones. 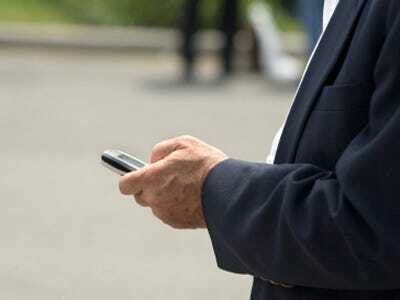 It creates a network within your company so all texts remain private, providing extra protection for businesses who want to keep their communications secret. 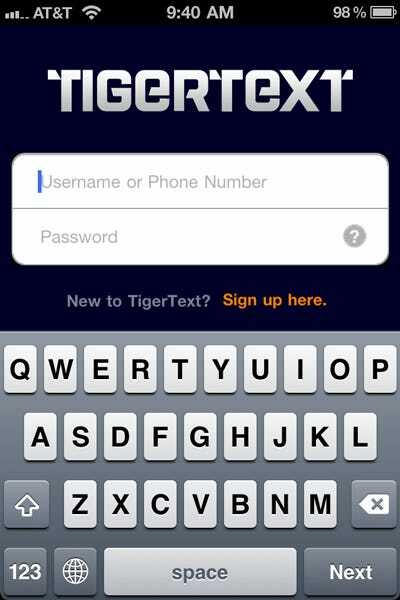 Pricing varies depending on how many people are in your organisation, so you’ll have to contact TigerText’s sales team to get started. 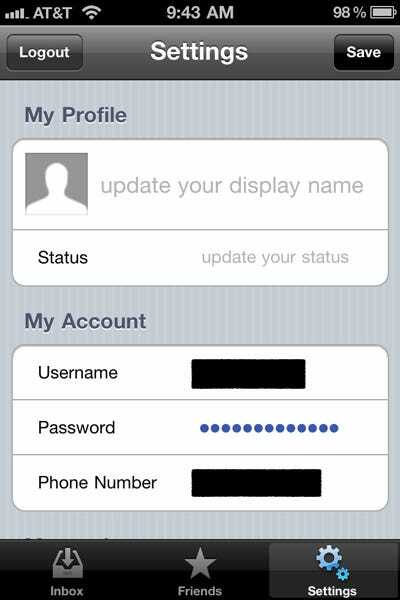 After that, you can download the app for iPhone, Android, or BlackBerry. 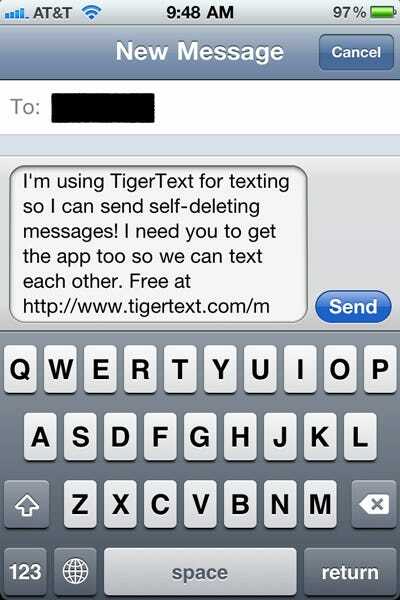 The current consumer version of TigerText lets you specify a range of time for deleting your text messages. You can also have them removed as soon as they are read. We’ll walk you through it to give you an idea how it works. Before getting started, download it for iPhone, Android, or BlackBerry. 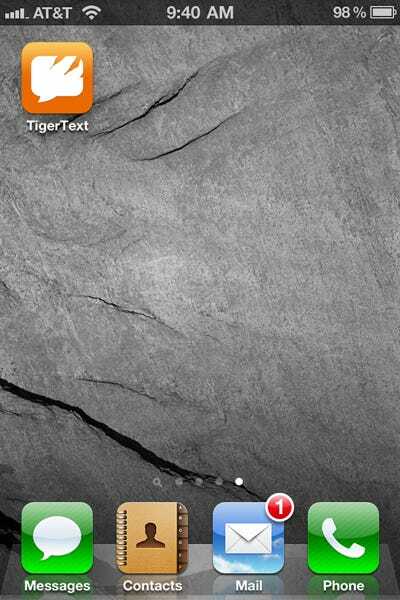 Here's the TigerText app icon. Tap to launch. 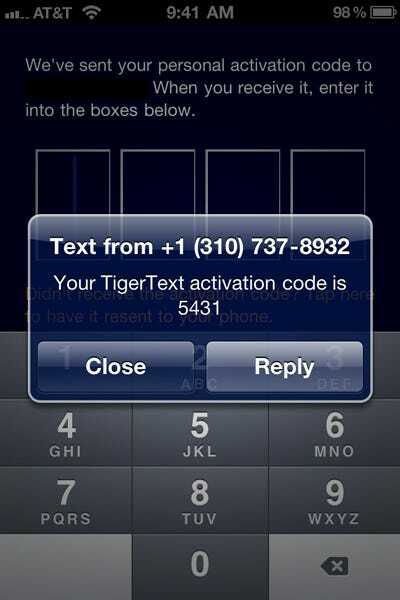 TigerText will ask for your cell number and text you a 4-digit code to confirm it. The text should arrive in a few seconds. At the top you can adjust your display name, current status (away, available, etc. ), and upload a profile photo. Scroll down for more options. 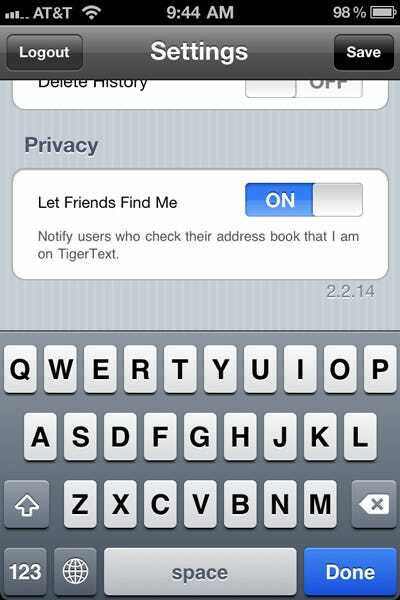 Next, adjust how long you want your texts to last before being deleted by TigerText. 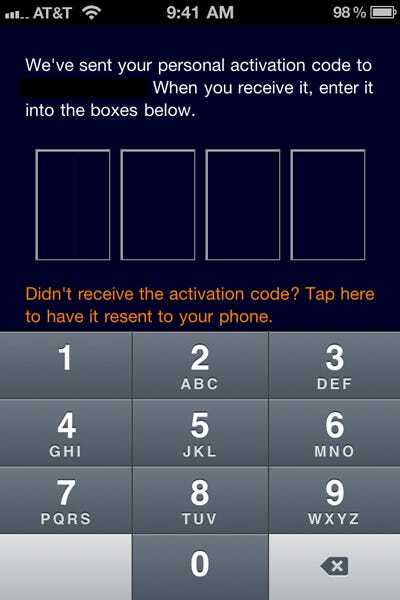 Swipe the bar to adjust the timing between 1 hour and 30 days. 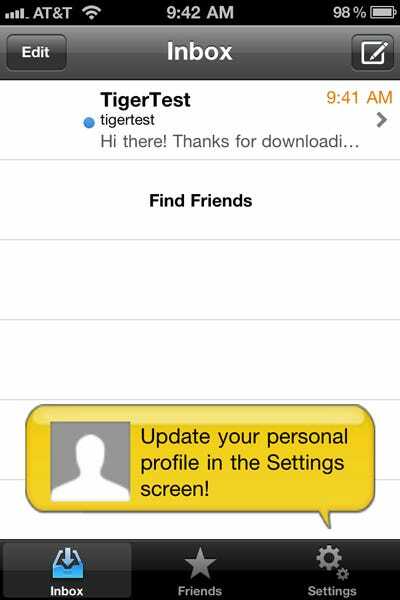 Scroll down to adjust your privacy settings. 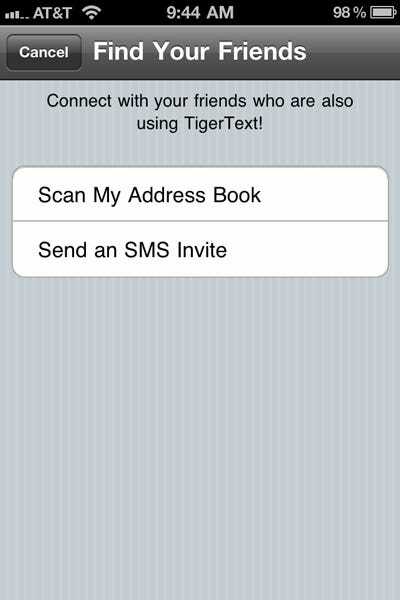 You can scan your address book for people already using TigerText or you can send an SMS invite to a friend. We'll send an invite. 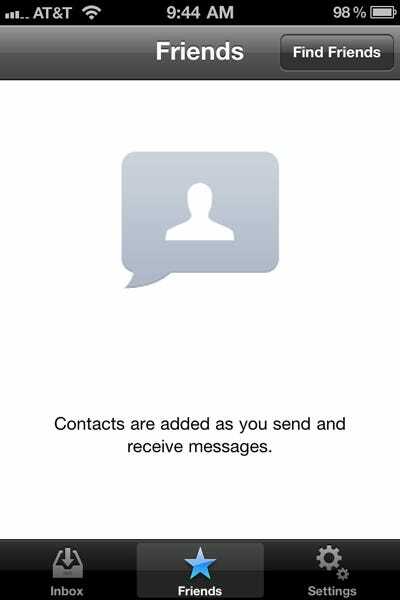 Here's the message that gets sent to the person you invite. 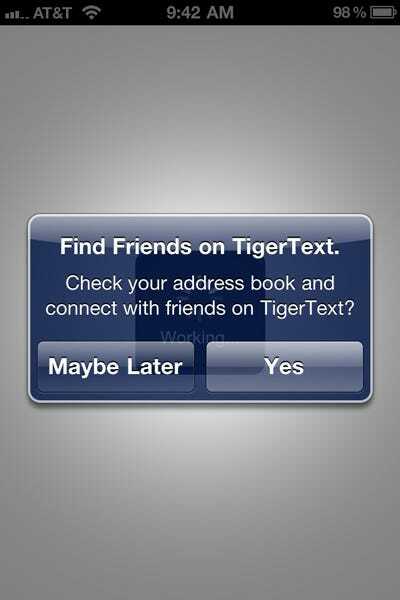 They will have to download TigerText on their phone too. Success! 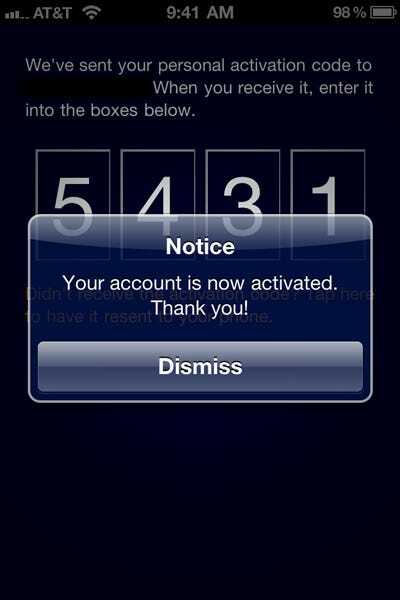 You will receive a notification that your invite has been accepted. Launch the app again to continue your conversation. 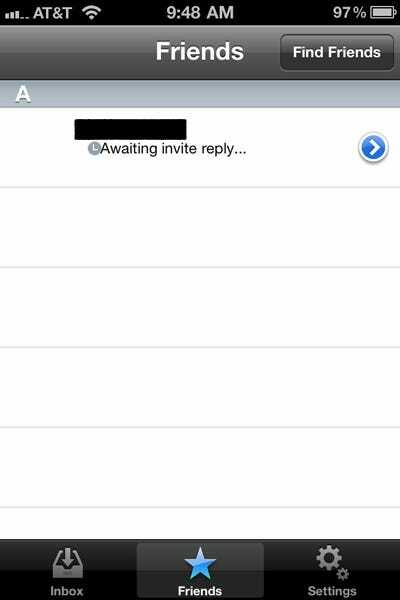 Notice how each text has a note depicting how much longer it will last before deletion. 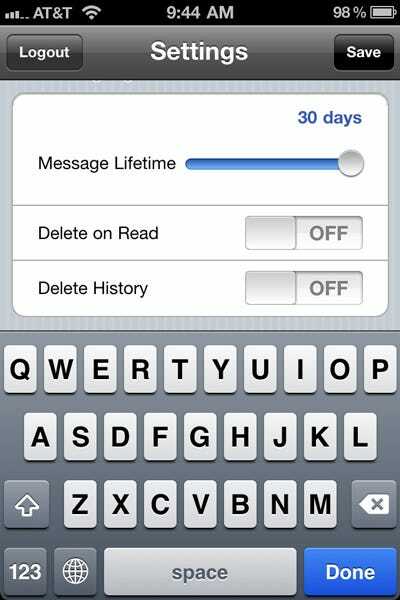 Want to text for free from your iPhone?